$10,000 price improvement! 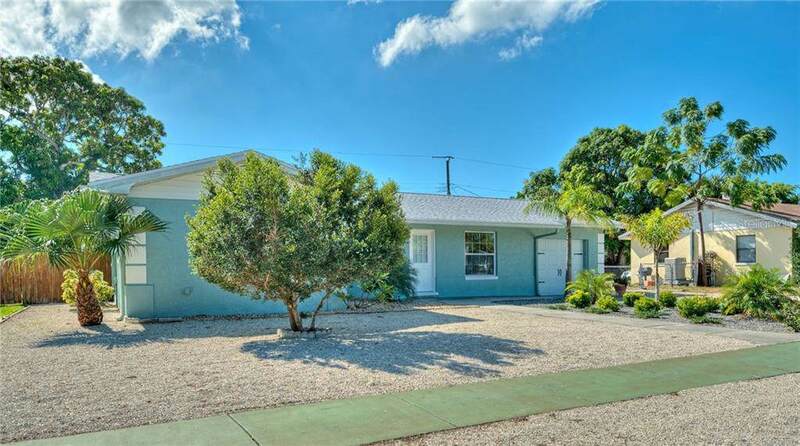 The Seller is motivated and says bring your offers. 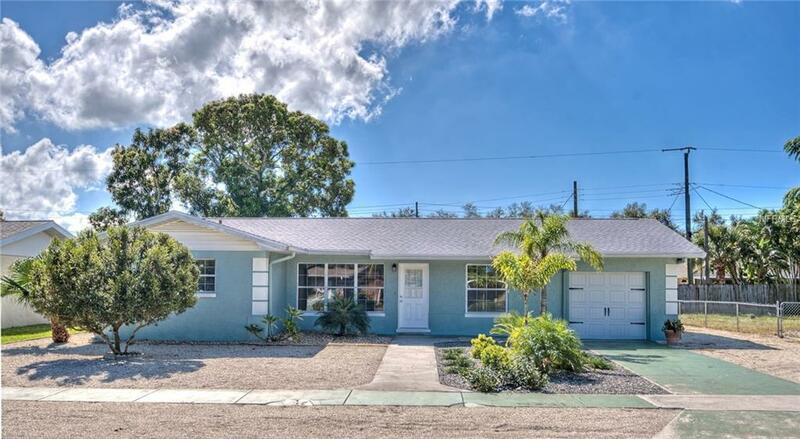 Sought after West Bradenton ranch home located in a highly desirable, well established neighborhood just minutes from shopping, dining, public boat ramps and the beautiful beaches of Anna Maria Island. 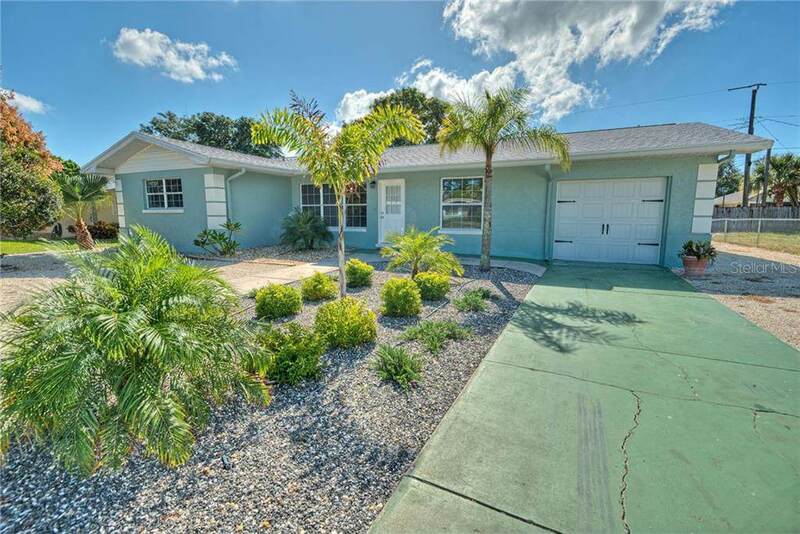 Boasting 4 bedrooms and 2 & bathrooms with an open floor plan making the possibilities endless. 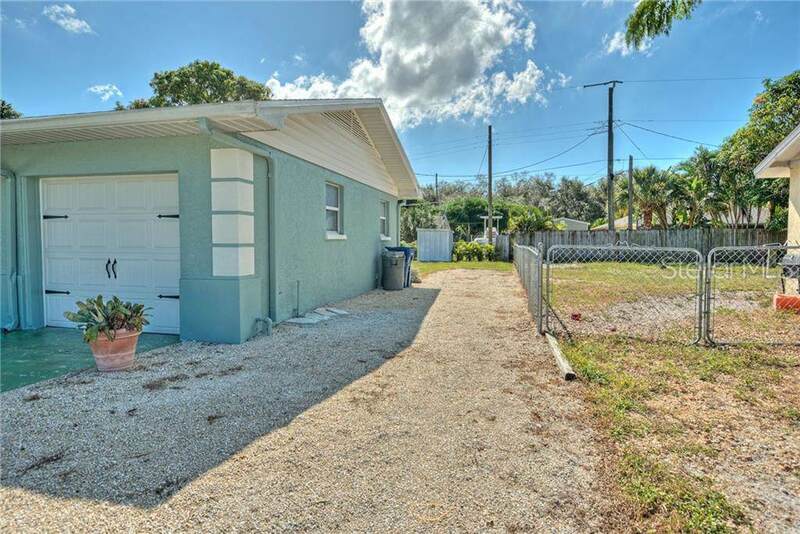 This house has been fully updated from top to bottom including new roof (2018), new flooring throughout, new hot water heater (2018), new A/C (2018), crown molding throughout, indoor utility room and updated kitchen and bathrooms plus much more. The large backyard allows for boats, RV or room for a pool!